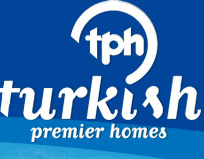 Turkish Premier Homes a well established property developer and estate agent, puts pride into their business which has made it one of the leading companies in the resort. 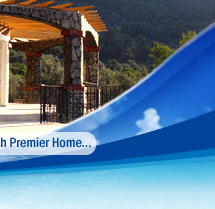 With the knowledge and expertise of the team we are here to help you purchase or build your dream home at every step of the way. Modern Turkey is a fascinating amalgam of Europe, Asia and the Middle East, a blend of Western lifestyle and traditional mosques and markets. It is a country of contrasts – from bustling cosmopolitan towns and farming villages, to white sand beaches and steep mountain regions with hidden alpine meadows. The Turkish people have an unrivalled reputation for hospitality, the food is fabulous, the coastline is a dream, and the cities are picturesque, with spectacular mosques and castles. 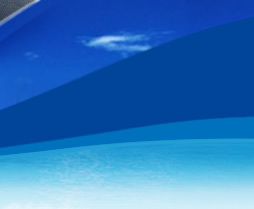 And while costs everywhere are rising, Turkey remains the Aegean bargain destination. 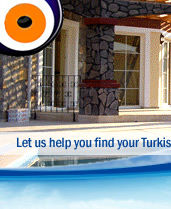 , didim realestate, altinkum realestate, turkish homes, turkey property, property turkey, turkish apartments, didim estate agent, premier homes turkey, turkish premier homes, turkish premier"